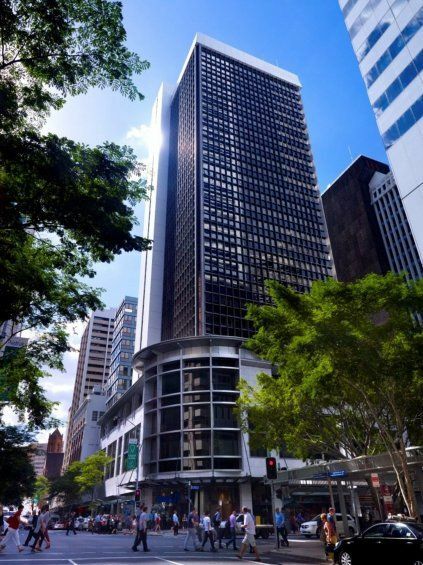 Our fantastic new centre is open at 324 Queen Street, in the heart of Brisbane's CBD. 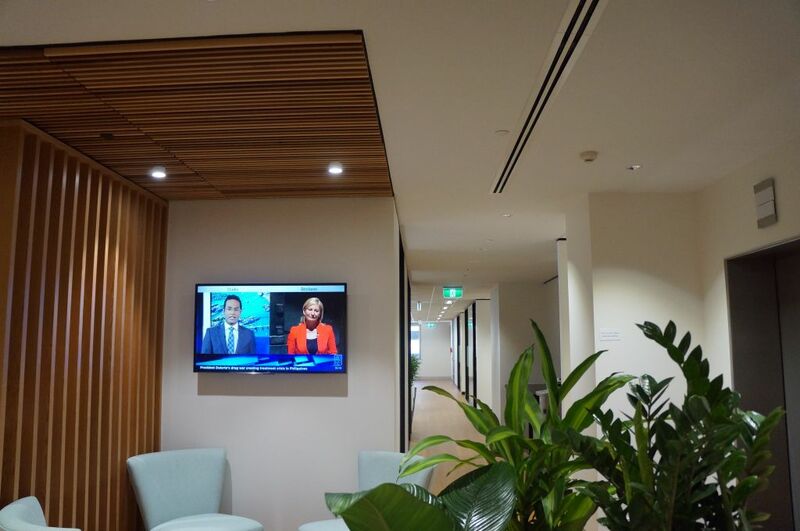 The centre combines private offices, coworking and collaborative space and a stunning shared breakout area and kitchen. 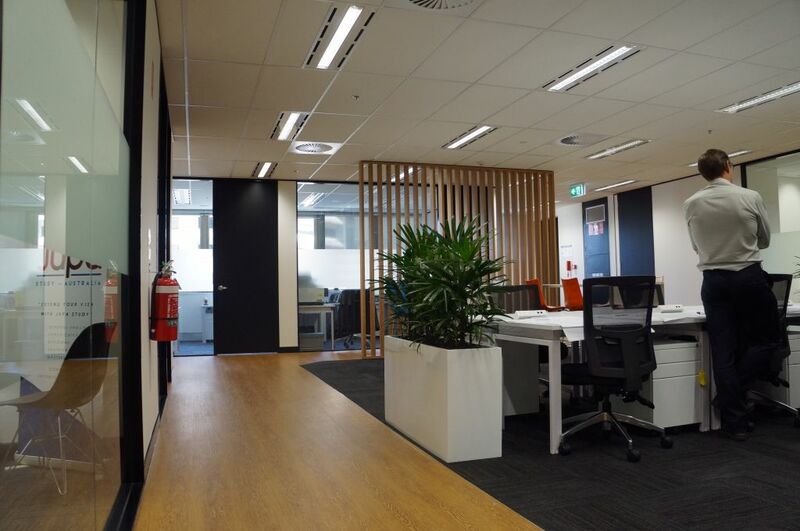 The prime location combined with a bright, spacious and contemporary fitout means we are filling up fast but still have options for different sizes of companies. 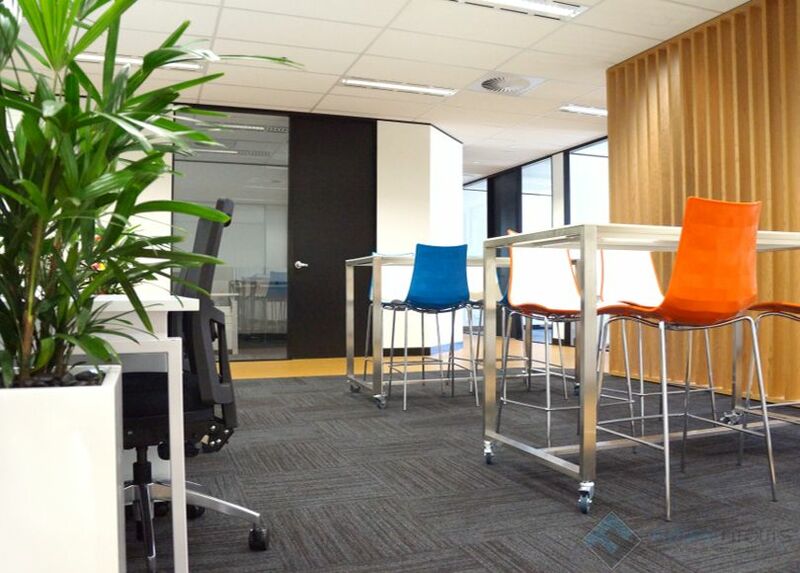 @WORKSPACES have centres in Sydney, Melbourne and Brisbane, as well as an international centre in The Philippines. 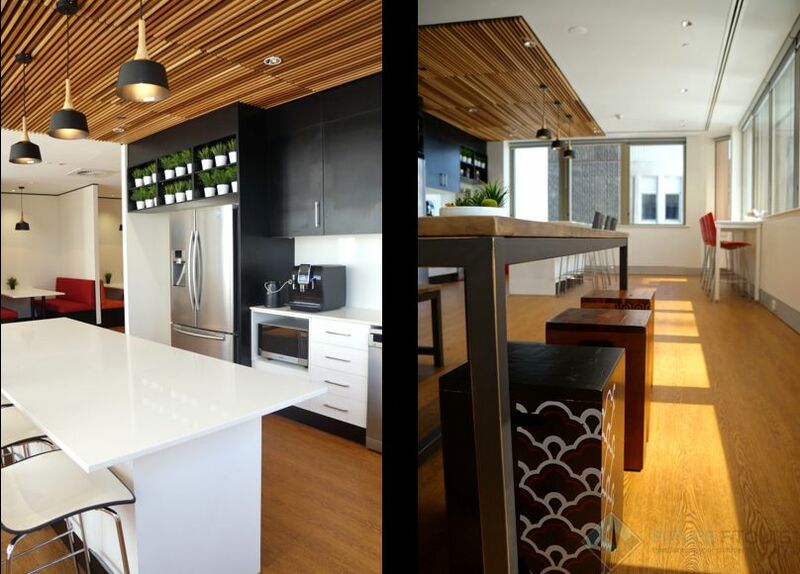 Contact us now for availability.